Ultra HD 4K screens containing 8.3 million pixels (3840x2160), so the resolution is four times that of Full HD which makes the innovative 4K screen ultimate in cinematic displays. 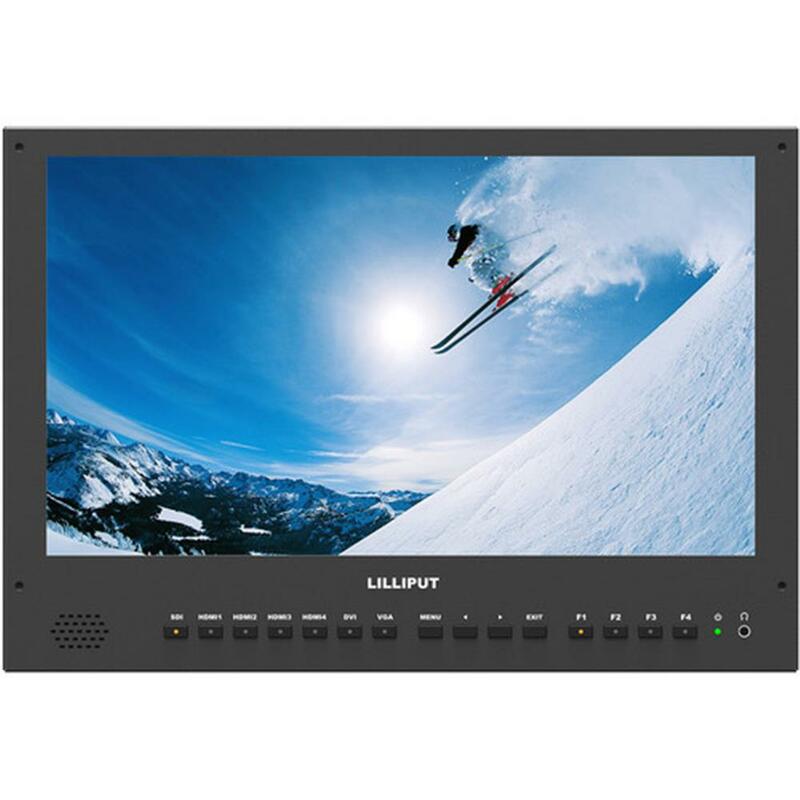 Support 4 views splinted from 4 different input signals simultaneously, such as SDI, HDMI, DVI and VGA, It's easy to watch images come from 4 specified places or angles on screen at the same time. 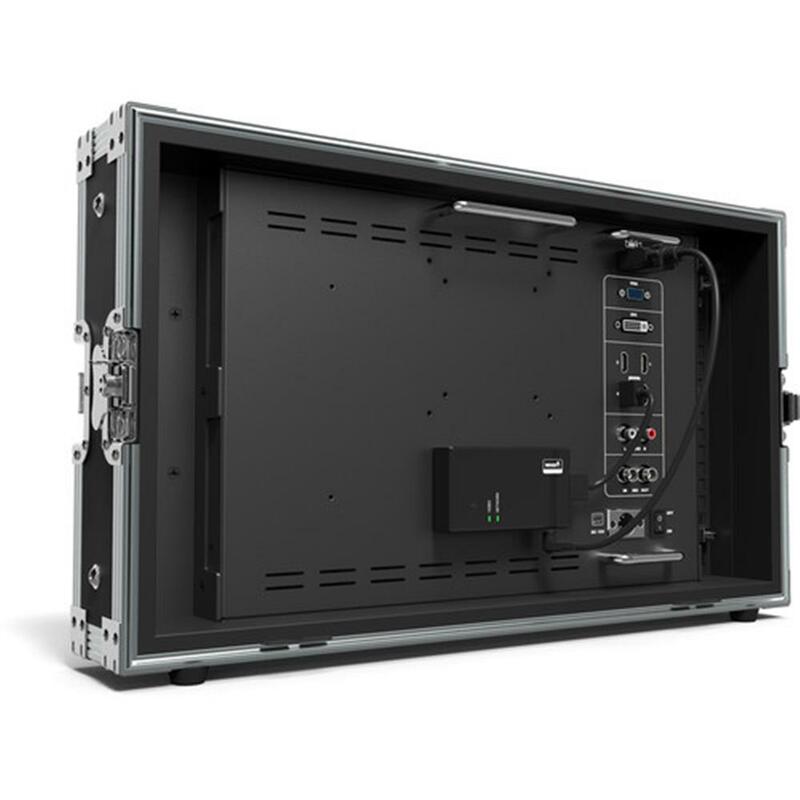 It offers great convenience for a user to place the monitor with various mounting methods under different conditions. 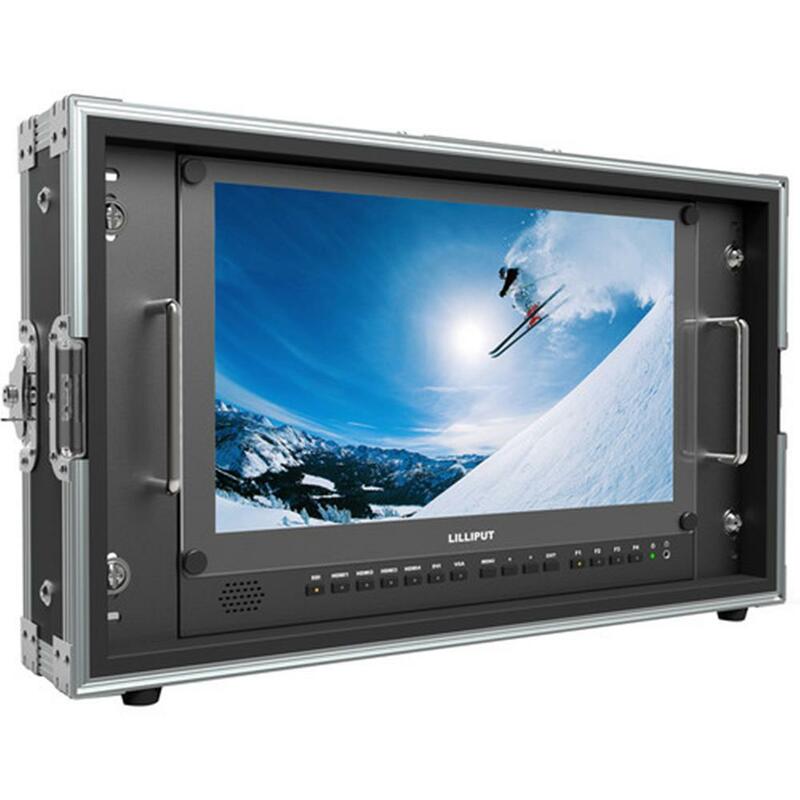 Users can view the monitor normally no matter what mounting angles. 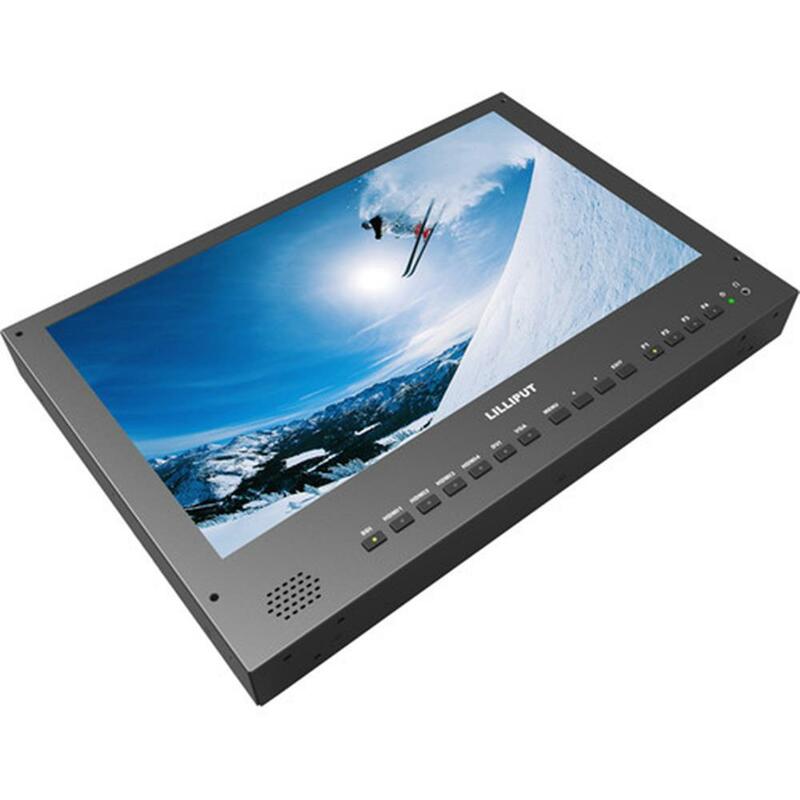 This unit provides F1-F4 user-definable buttons, which can be customized as shortcut function, such as peaking, underscan, overscan, checkfield, image flip, etc.